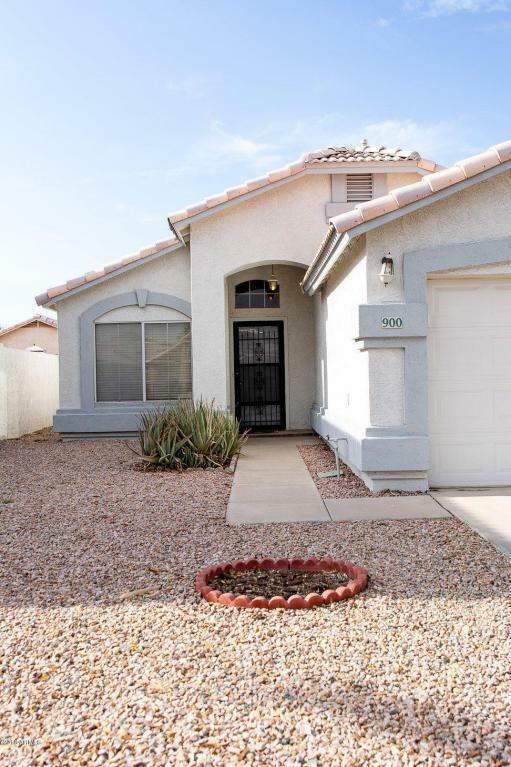 ACT FAST on This Terrific Buy in Sunny Chandler, AZ! Brand New AIR CONDITIONER!! Great First Time Home, Vacation Home for Spring Training & Golf or Buy as an Investment! 3 Bedroom 2 Bathroom Home Sweet Home! 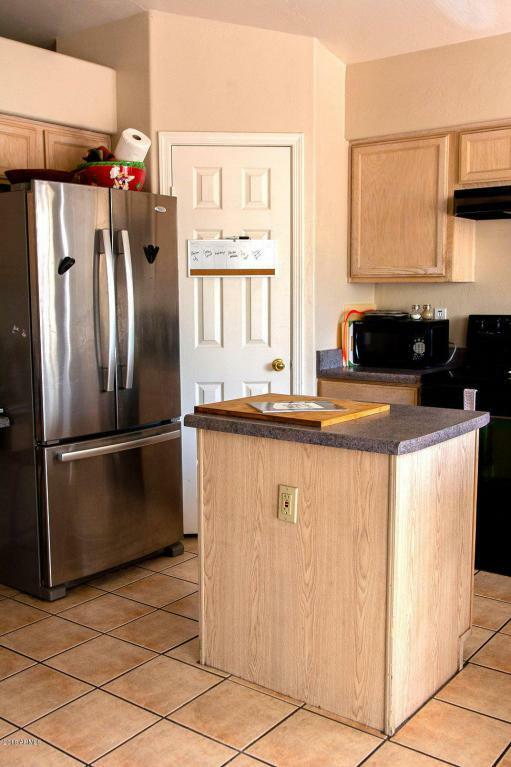 Kitchen w/ Island Comes w/ Refrigerator & Amazing Natural Lighting & Views of the AZ Blue Skies! Optimal Orientation of North-South Exposure. 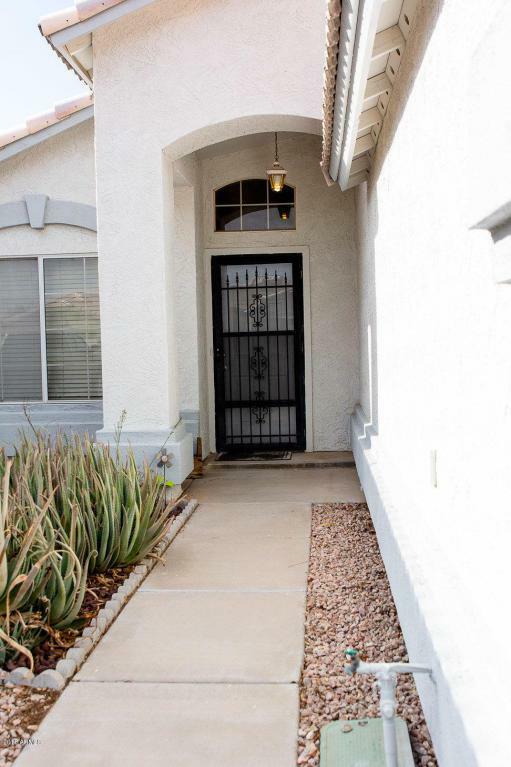 Walking Distance to Award Winning Chandler Unified Schools! The City of Chandler Wants You! Low HOA Fees Too! It's Always a Beautiful Day in Chandler, AZ. 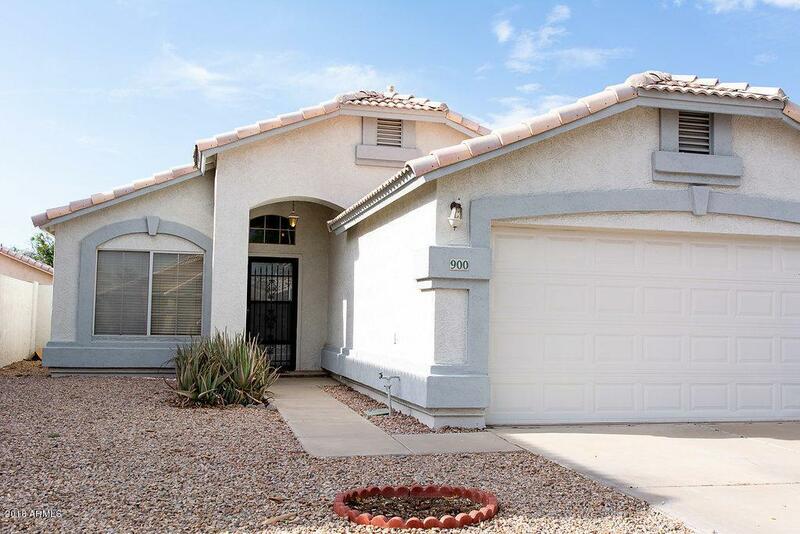 Minutes From Arizona State University, Phoenix Sky Harbor Airport, Malls & Entertainment. Future is Bright in Chandler, Be Sure to Wear Your Shades!